A. 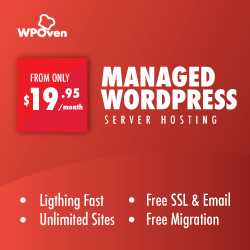 Free Hosting : Best things in life are free ? NOT when your choosing hosting. Limited or no Security options, Database support and Technical support. C. Dedicated Hosting : This is the fastest out of the three but costs more. In a nutshell : The best hosting you can go for is a Managed dedicated Hosting. Only have plugins which are absolutely necessary for the functioning of your site. Delete all the Deactivated and the plugins which are not in use. Avoid using plugins where you can substitute code. For example, there are many ad-plugins out there but you can also place an image tag (<img>) in the text widget and have it display as an advertisement. and the most simplest and basic point to keep in mind, make sure all your plugins are updated and latest versions. Caching plugins will increase the site speed by saving and returning the most recent version of the site and thus decreasing load time. A caching plugin will make the biggest difference in your site’s speed and performance. There are many caching plugins out there, but we recommend WPBASE Cache. Another big reason for many site’s slow speed. Many people keep unrealistic image sizes which take forever to load. Smush.it from Yahoo can be used to optimize your images, by greatly reducing the size of the image and keeping the quality of the image to be same. 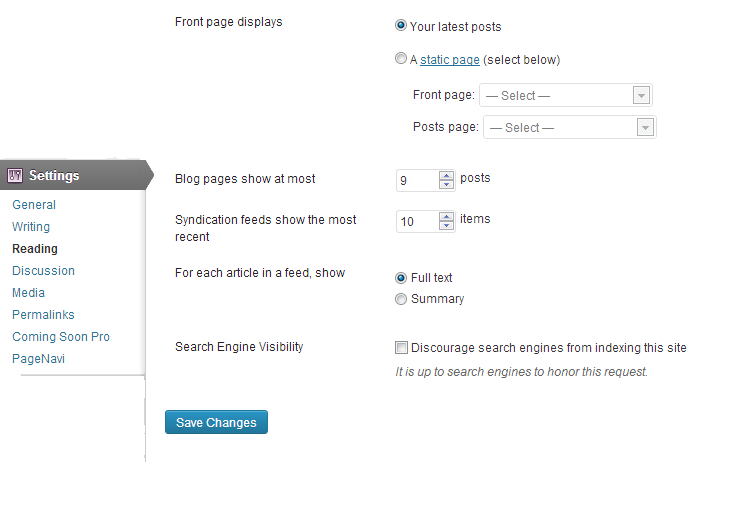 You could also use WP-Smushit plugin, which automatically optimizes the images while uploading. Second, there are various plugins like WP-Optimize and WP-DBmanager, which adequately. Hot-Linking is the use of a linked object, often an image, from one site into a web page belonging to a second site. The second site is said to have an inline link to the site where the object is located. This way the second site saves its server resources and puts burden on the first site’s server. You can ensure this does not happen to your site by adding the following code into your .htaccess file : Please backup your .htaccess file before making any changes to it. In the WordPress admin area, go to “Settings -> Reading” option page and keep “Blog pages show at most” field set to a small number like 10, and on the same page you will also find “For each article in a feed, show” field, keep it as “summary” to decrease the site load time. Keep the number of widgets on the Home-page to a bare minimum. Do not keep any widgets that are not necessary, as this might also increase the page load time.